Habitat - Low pinelands, pocosins, bay forests, swamps, bogs, wet scrub. 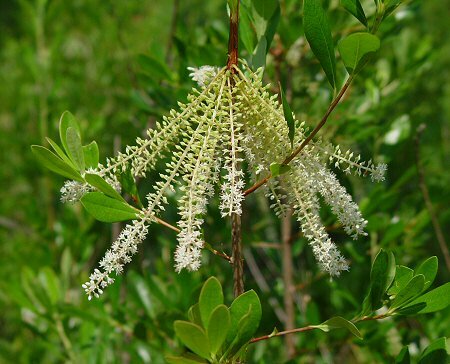 Other information - This attractive, shrubby species can be found in the southern half of Alabama. 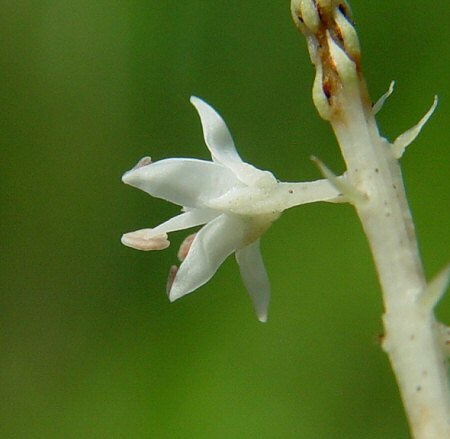 The plant can be identified by its wet habitat, simple, alternate leaves, and distinct inflorescences of small flowers. 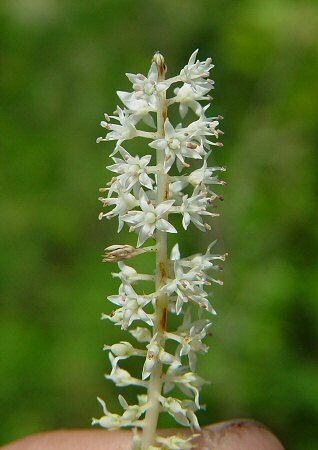 The racemes of the inflorescence droop downward and are located at the apex of the previous seasons growth. 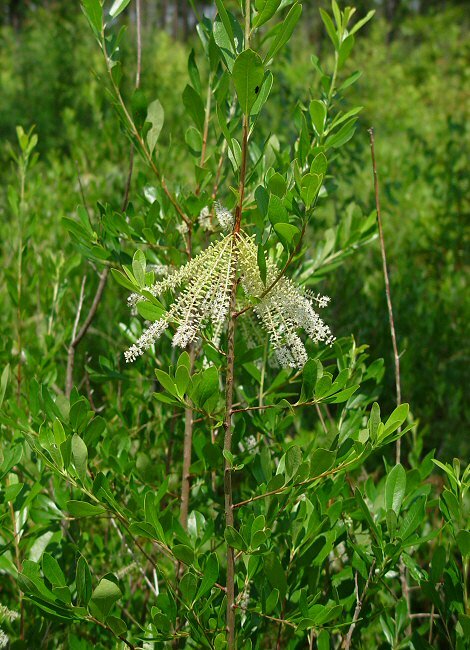 The species epithet racemiflora derives from the Latin "racem(i)" meaning "a cluster" and "flor(a)" meaning "a flower" referring to the many, long clusters of flowers. 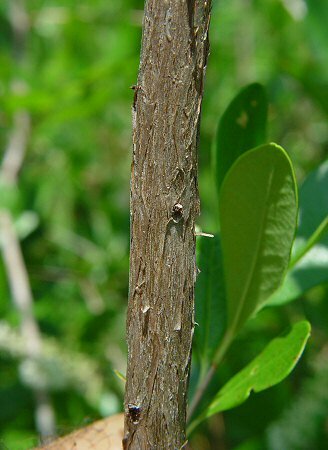 The genus name Cyrilla and family Cyrillaceae are named in honor of Domenico Cirillo (1734-1799). Cirillo was an Italian academic who focused on medicine and botany. He held many positions of honor throughout his life and published numerous papers. 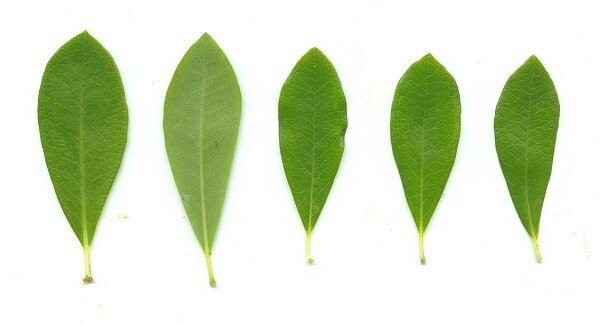 He also discovered and described several new plants from his native land. Cirillo's passion for medicine and helping people eventually brought him into political circles. He joined in the revolutionary events of 1799 and was imprisoned becasue of his role. Cirillo was executed on October 29, 1799.